& 2 and other places. 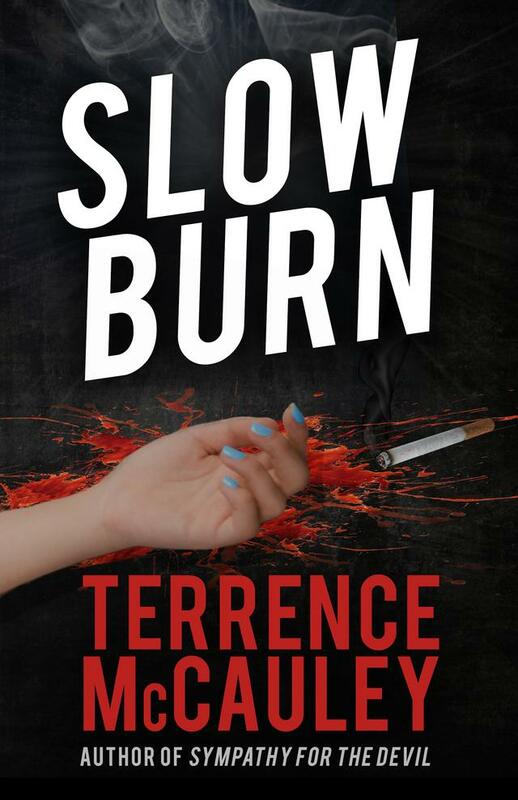 His short story – “A Bullet’s All It Takes” (from THE KENNEDY CURSE Anthology by Big Pulp/Exeter Press) won the 2014 New Pulp Award for Best Short Story. 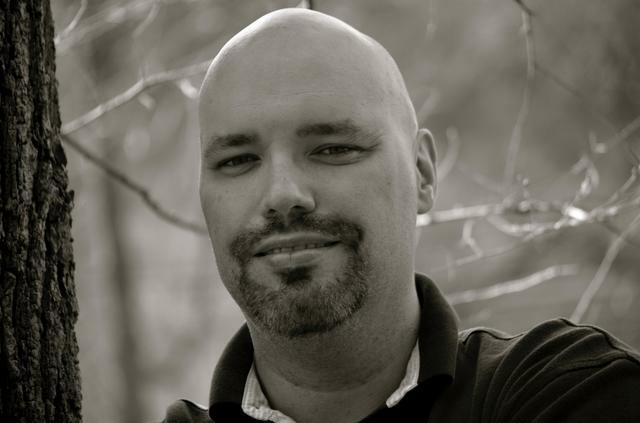 He recently compiled GRAND CENTRAL NOIR, an anthology where 100% of the proceeds go directly to God's Love We Deliver, a non-profit organization in New York City. 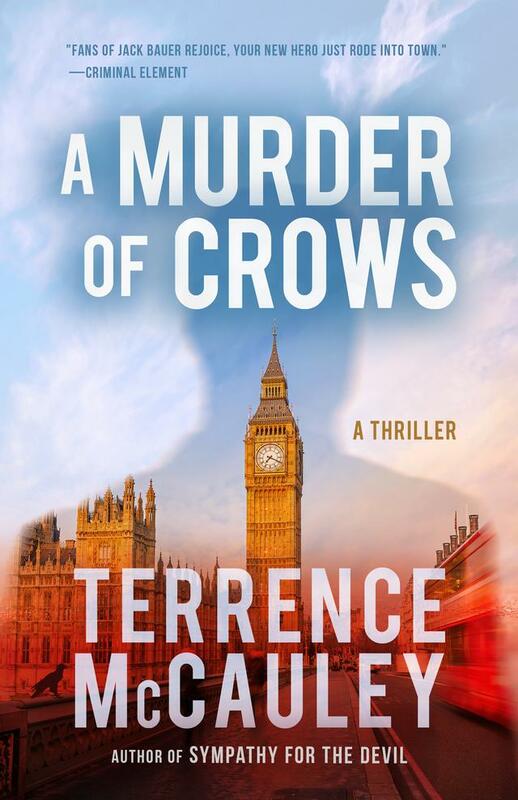 Terrence is a proud member of the Polis Books family. 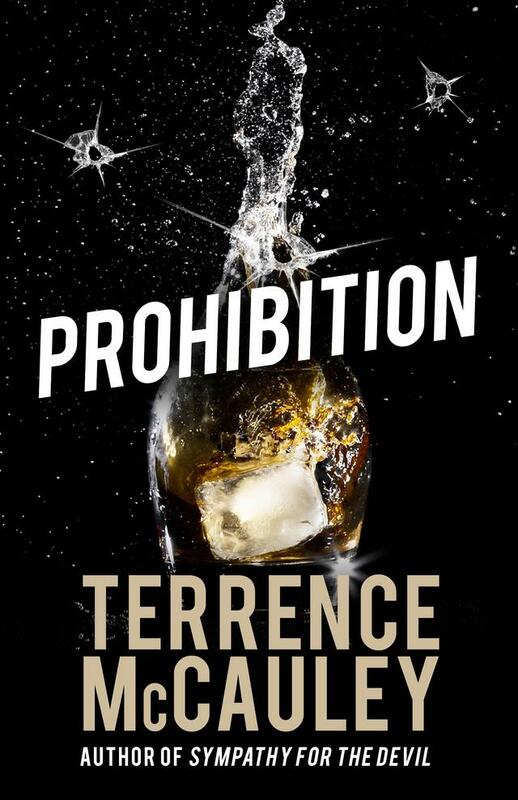 In Spring, 2014, Polis agreed to reissue his award-winning novel PROHIBITION (TruTV’s Search for the Next Great Crime Writer Contest) and SLOW BURN (2014 New Pulp Award for Best Novel). 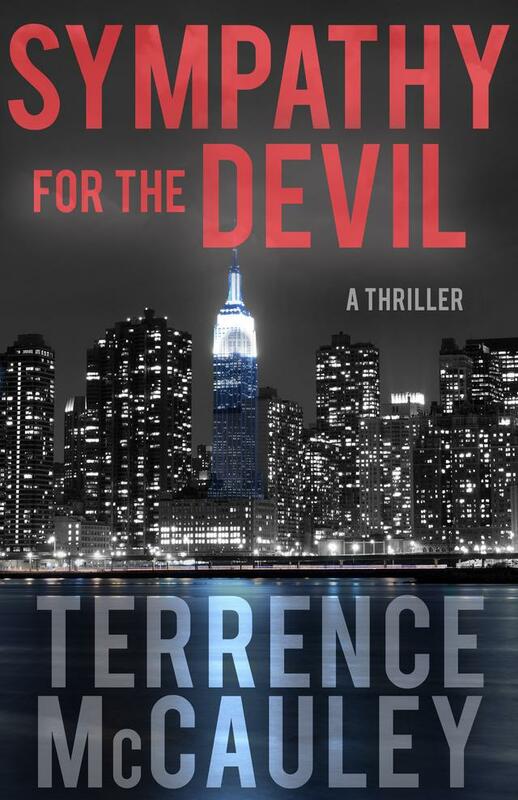 Polis Books will also be releasing Terrence's brand new modern day spy thriller - SYMPATHY FOR THE DEVIL – in 2014. 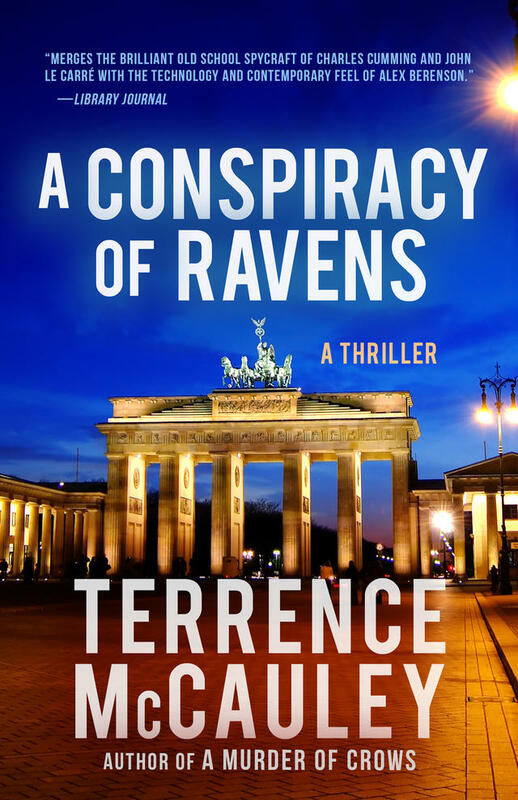 A proud native of The Bronx, New York, Terrence is currently writing his next work of fiction. 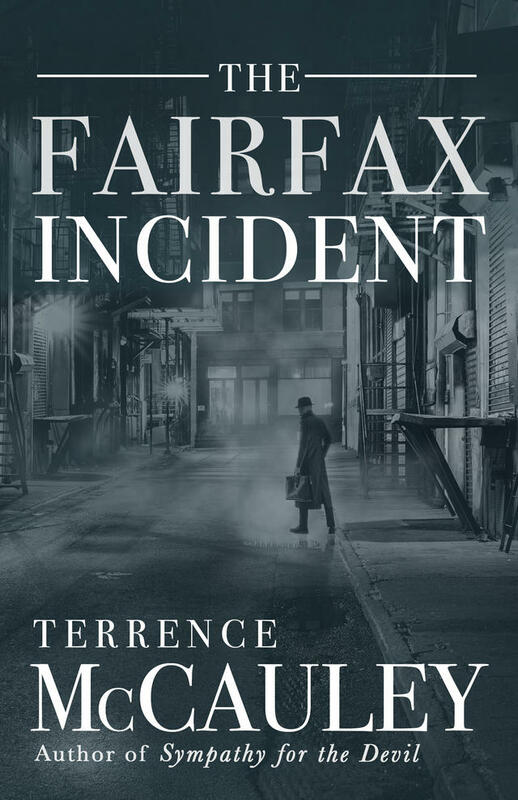 From the author of SYMPATHY FOR THE DEVIL comes a riveting crime thriller for fans of "Boardwalk Empire", set in Prohibition-era New York.